Smoke signals sent regarding Juventus transfers. 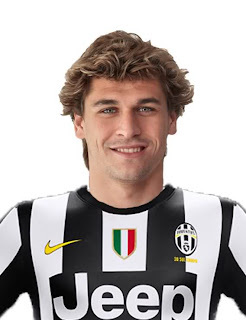 They've sent Juventus to Atletico Bilbao to convince them to accept an offer to release Llorente immediately. Every move these days have clarified Marotta's thinking to a simple equation: the Spanish influences all economic movements in January, since it is unthinkable to make large investments if an attacker comes in June, however, the Basque bomber might as well make an effort to come immediately to Turin and close the case. Yes, Llorente is the right strategy. Juventus management will wait a few days or even a week or more with patience. The alternatives are only two, in the end, Drogba part-time (but the cost is considered excessive for him playing only from February to the end of May, regardless of the will of the player, who would not settle the mini-proposed contract) or tack on property with all the difficulties of the case. Yesterday's meeting with Genoa made ​​it clear that it will not be easy to bring into the fold the attacker from Naples. Preziosi doesn't give up. The operation is still feasible but at this moment is considered more an option of stock. Juve will attempt to soften Athletic Bilbao raising the offer 2 to 4 million in order to release Llorente now. All the details of the market moves of Juventus appear on print. 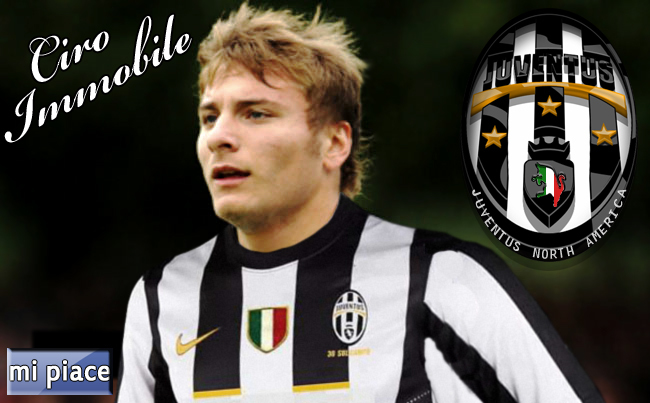 The Turin daily writes: Ciro Immobile, which spoke yesterday of Juventus and Genoa, is the exit security for Juventus: he will be the new striker for Antonio Conte if between now and the closing of the market, Marotta is locked out from the main shopping streets, Fernando Llorente more than Didier Drogba. For at least one week Juve will entertain them, and will make efforts to convince them, and only after then throw on Immobile because Bologna denied the `expatriation of Manolo Gabbiadini . PRESSING ON FOSCHI . It seems it will not be easy even enlist the soldier again. Still, yesterday Rino Foschi, lowered the gate: "This is not a matter of Juventus or Real Madrid.. we still don't sell. The player is jointly owned between Genoa and Juventus: he can say what he wants, but he is here. " Code from the market, in response to the strikers comments the day before: " I'd go to Juve would fight for the championship rather then salvation." Let's say that the fans rossoblù have not taken it to well . The environmental incompatibility is often the most faithful friend of removals. For Immobile, that Juventus would be a return to the base, he was sent in Liguria `only last summer, co-owned, with an assessment (4 million for the half), boosted by the amazing season in Pescara under Zeman. Less recklesss playmakers and against the defenses in Serie A, so far he's been more human: 5 goals in 19 appearances, 16 as a starter. Genoa (and Juve) had already said no to a request from Palermo, so the option is open for Juventus, despite the denials. The trouble is that with Enrico Preziosi, number one red and blue, negotiations are always complicated. In case of an emergency, Juve wants the loan of Immobile in exchange for the redemption of the player in June but Genoa claims some spare parts: Padoin , which Del Neri has always liked, or Marrone. Don't even talk about it, the response of Marotta. 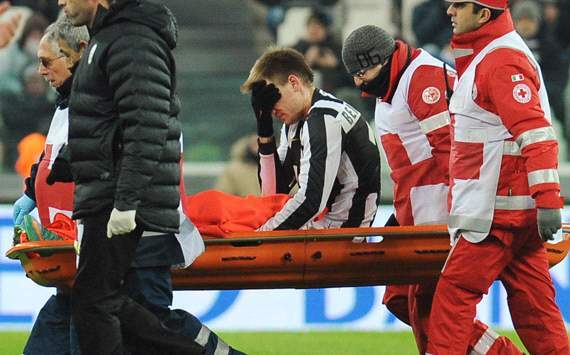 We'll call again, because Conte wants a forward, it's easy to understand this: Vucinic is struggling with tendinitis, and Bendtner is healing indefinitely after his mishap: adductor of the right leg. Yesterday, the Danish cap, like every day in therapy, but on Saturday Conte was not optimistic: "Practically will be out the whole season." In Denmark, the medical staff of the national team are having to trust the commitments of March, despite being aware of one thing: Bendtner has often suffered injury after a bad car accident in September 2009, when in London he ended up off the road by destroying his Aston Martin. Better not pretend too much, so much to protect themselves with another striker. Given the choice, the highest level. 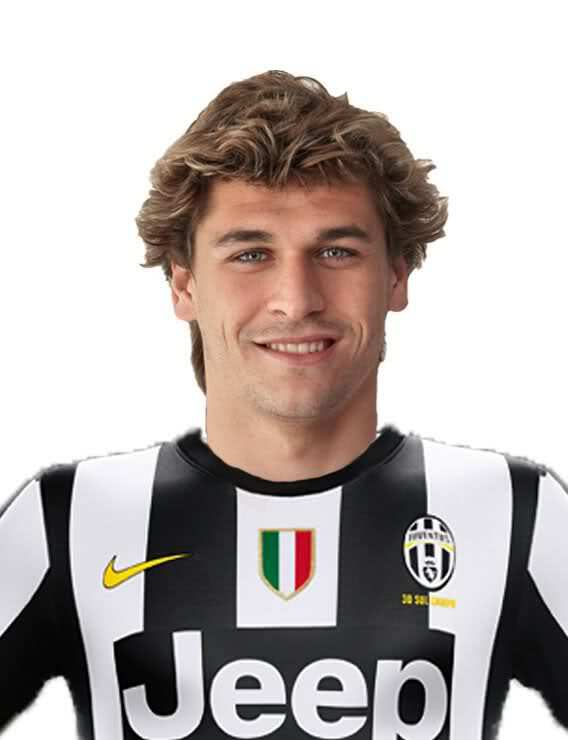 First call Llorente, whose early arrival will however cost an additional 3 to 5 million, instead of the zero in June. 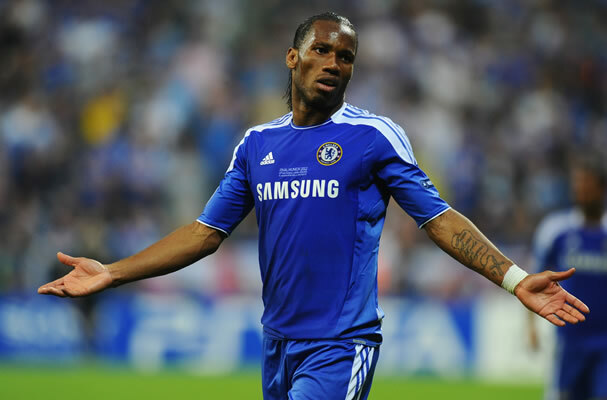 For Drogba, however, is a matter of days, If his club doesn't pay his outstanding salary, the Ivorian `would automatically become free from Shanghai, and available for contract with Juventus. Otherwise, there would be only the exit security. Time for the 4-3-3 ?